When it comes to heating your home, you can’t beat the ease and efficiency of a gas fireplace. Imagine curling up in front of a beautiful fire after facing the cold of a brutal Long Island winter and having to only press a button. This is what a gas fireplace offers you. There’s no tending to an unpredictable fire. Plus, there’s significantly less cleanup than you would have with a traditional wood burning fireplace. Gas fireplaces offer versatility. They can be placed virtually anywhere in your home as they don’t require a chimney to exhaust. The possibilities are endless. Place the gas fireplace in your bedroom, dining room and even your bathroom. You are no longer limited when it comes to making your home fashionable and warm. You have versatility when it comes to choosing the right gas fireplace for your home.  “Vent –free” fireplaces require no ventilation so a chimney is not necessary to operate one of these beauties. “Direct vent” fireplaces have a pipe that brings air in from outside while venting the exhaust directly out of the home They also go a long way in adding equity value to your home. It’s really a “win-win” all around. It’s no longer necessary to burn wood to achieve the warmth or the ambiance of open fire. Alternative “logs” are crafted to give the look and feel of real wood without the hassle. Additionally, you get authentic-looking flame so your can maintain that fireplace glow that you love. They even have a “real wood” smell. Only then you’re missing is the time spent on upkeep. Installation of a gas fireplace is relatively low stress because it requires little to no construction and minimal space between the fireplace and wall. They run on either natural gas or liquid propane. Which type you use is usually contingent upon what’s available where you live. 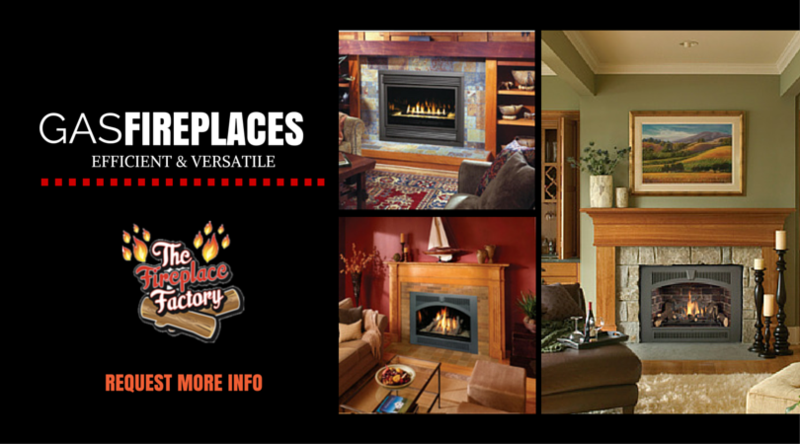 Contact the Long Island professionals at The Fireplace Factory to set you up with the right gas fireplace for you.